Jay is a Professional Babywearing Educator, Lactation Educator, Kangaroo Caregiver, Postpartum Doula, Passenger Safety Technician and mother of 2. She is trained and certified through the Center for Babywearing Studies as a Babywearing Consultant and has completed the University of California San Diego Certified Lactation Educator training. She is Certified as a Kangaroo Care Consultant through the United States Institute for Kangaroo Care (USIKC), and a Certified Passenger Safety Technician through Safe Kids Worldwide. She is a University of California Berkeley graduate and holds a degree in Ethnic Studies with a minor in Asian American Studies. Jay has years of experience as a postpartum educator, and has been fortunate to be a part of hundreds of families breastfeeding and babywearing journeys. 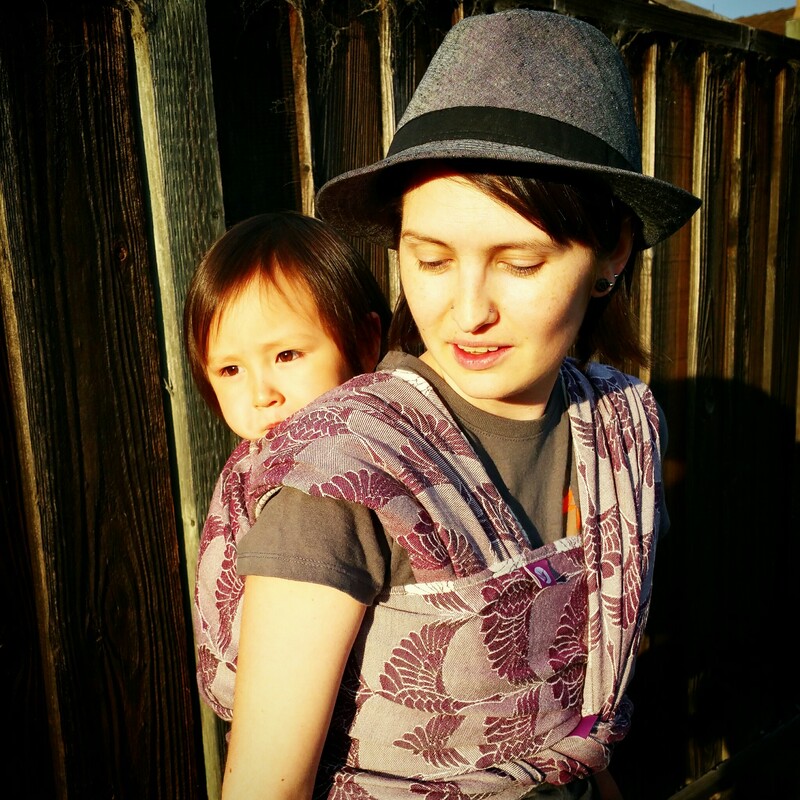 She is currently an Advanced Babywearing Educator with Bay Area Babywearing where she also serves as the current Board President. She is an active volunteer in her local La Leche League. Jay is proud to wear and support companies that are global and ethically minded in where they source their materials, how they produce their goods, and how their workers are treated in every stage of the production process. Reviews on this site are never paid for. She is a longtime environmentalist and is proud to work as the Classes and Events Coordinator at a family owned Diaper Service and Baby Boutique – Tiny Tots. In her free time (ha!) she enjoys reading, writing, and obsessing over food. She calls the Bay Area, California home – where she resides with her partner and two daughters.